One local industry professional spoke these words to a room full of clients a few weekends ago. I was hired to do bridal makeup and this professional was hired to do hair, but she was giving her makeup advice for all to hear. 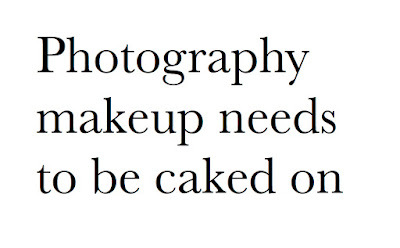 Do you think someone standing in front of you with caked on makeup looks good? If it does not look good in person, then why on earth do you think it will look good in photographs? Digital cameras today pick up very small details. Creases - sometimes caused by packing on too much makeup - can be very prominent in photos. 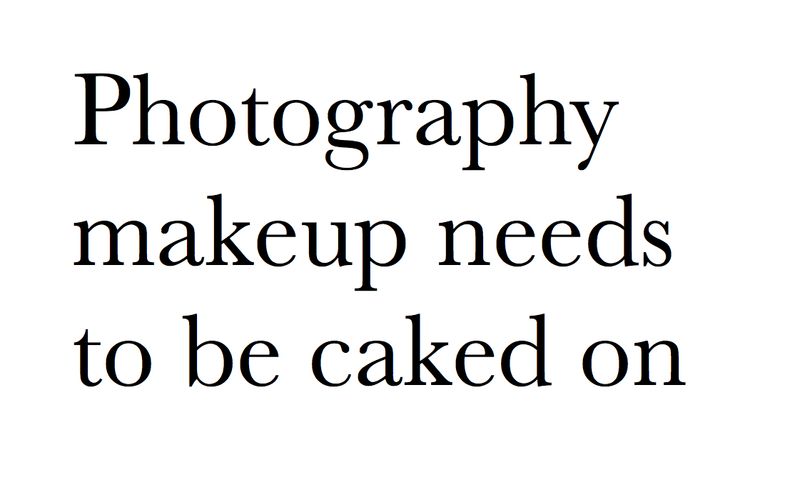 If your caked on makeup looks good in photos, I am willing to wager it was because your photographer spent additional time editing the image in a program called Photoshop and swearing they didn’t charge you enough for the time it took to make the edits.